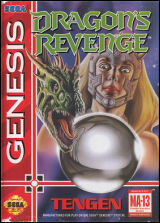 Dragon's Revenge (black and white manual)	Contribute! 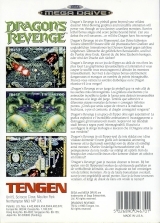 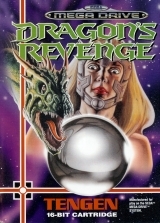 Dragon's Revenge (color manual)	Contribute! 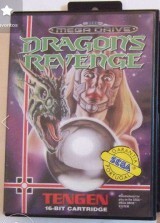 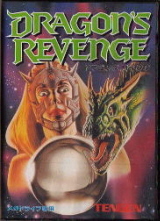 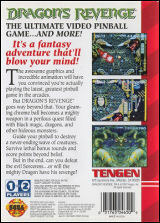 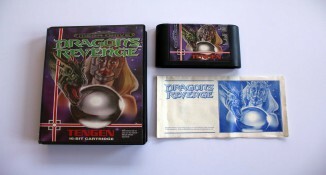 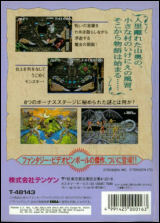 Dragon's Revenge (Rental version)	Contribute!